Finally, a solution for the weak valve train system used on most Harley Davidson style race bikes. This new system keeps the same 1.74 rocker ratio, but addresses the problems like rocker arm breakage, pushrod galling and wear on the rocker arm shafts. 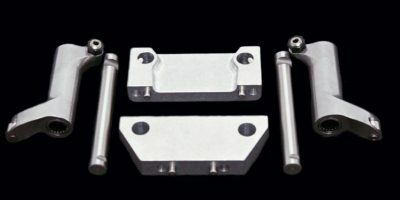 The rocker arms have the adjuster built into the arm allowing the Jesel lifters to be used in place of the existing lifters. The rocker arms are built stronger in the critical areas and use a needle bearing instead of a bushing for smoother operation and less wear. 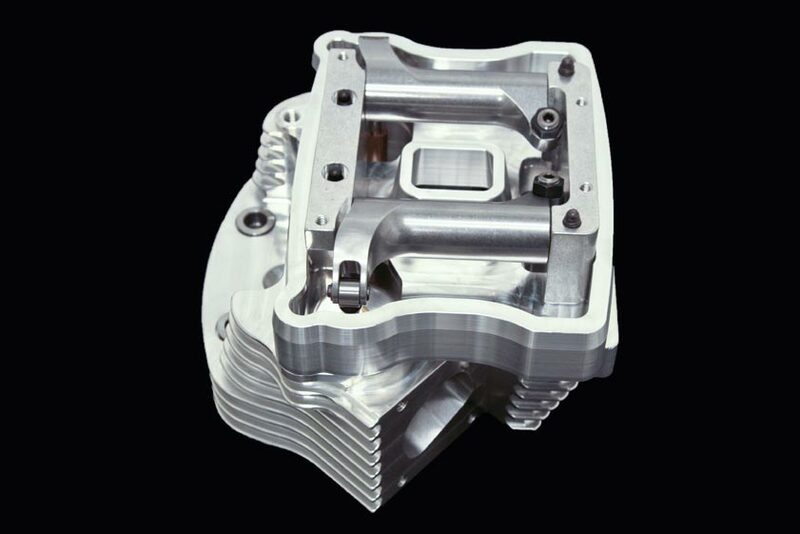 The rocker arm shaft is also larger in diameter than the stock Harley shafts (.625 versus .550) and comes drilled and tapped to accept grease fittings. 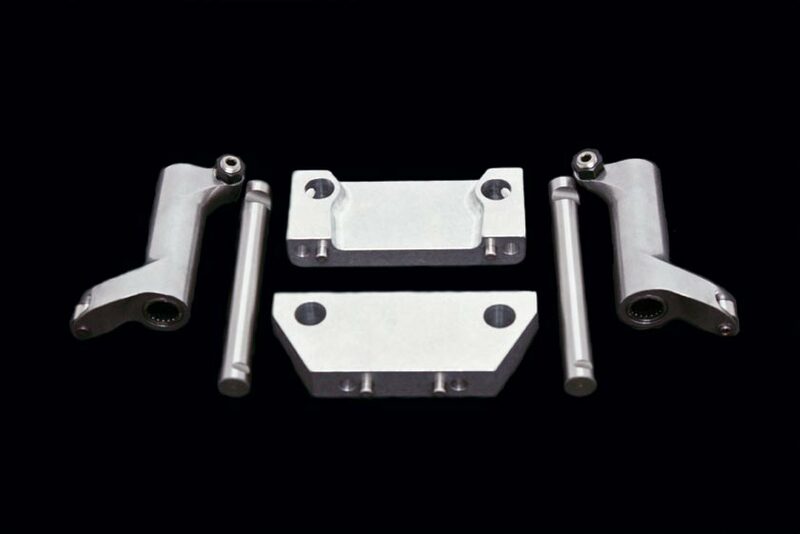 The rocker arm stands have been redesigned as well for added strength and rigidity. HRP has the Jesel lifters in stock and can modify your existing cam chest to accept these superior units on most engines. Hawaya Racing Products is now taking pre-orders for these new rocker arms for a late January delivery date. The complete rocker arm assembly for 2 heads is $1295.00.